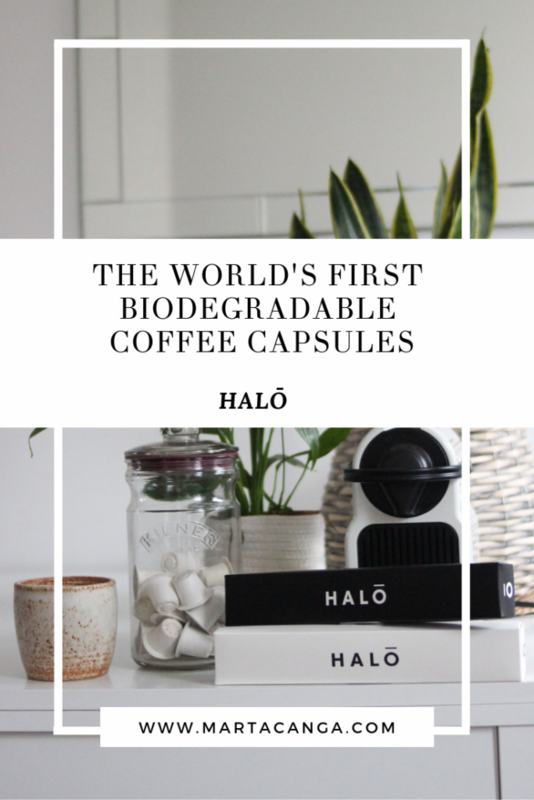 Halo is the world’s first truly home compostable capsule, compatible with home Nespresso machines. They are on a mission to craft the world’s best coffees, in a way that’s best for the world. The capsules are carefully packed with some of the world’s rarest, most desirable, perfectly roasted coffees: anywhere from Brazil, Colombia, Nepal, and Kenya. So everyone can enjoy the world’s best coffees, the way they love to drink it, in a way that’s best for the world! Demand for coffee capsules is currently being fulfilled cheaply and en masse, at the expense of our planet. Despite some companies producing recyclable capsules, most never end up in the recycling stream. According to French newspaper Le Monde – only 10% of France’s 200 recycling facilities are able to recycle Nespresso capsules! The majority of the world’s coffee capsules are made of plastic, aluminium, or a combination of both. Of the 13,500 capsule coffees consumes every minute, only 21% of them are recycled. This is because some coffee capsules cannot be recycled at all, while those that can are recycled via a long and tedious process. The un-recycled capsules can remain on our planet for up to 5 centuries! 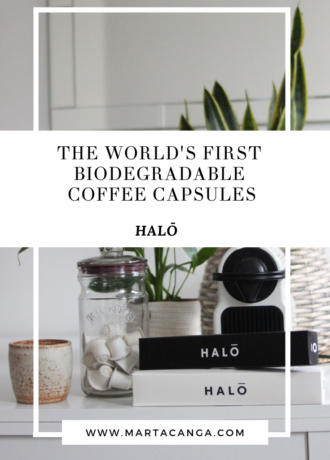 As the world if becoming more aware to the environmental damage caused by plastic and aluminium use, the coffee capsule industry has responded by producing capsules that are more easily recyclable. But putting a reassuring word like ‘recyclable’ on the front of a box really is not enough and is quite misleading. 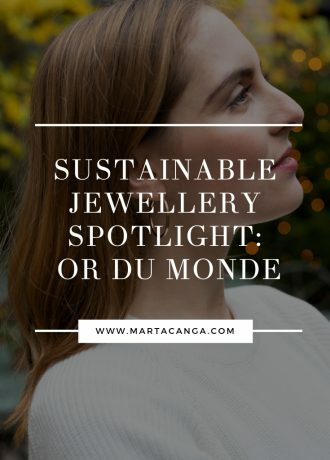 Halo was created and designed in direct response to the environmental damage caused by plastic and aluminium capsules. Did you know that 30 billion plastic and aluminium coffee capsules end up in landfill and ocean every year? And they will remain there for up to 500 years, causing a huge environmental damage to our ecosystems. 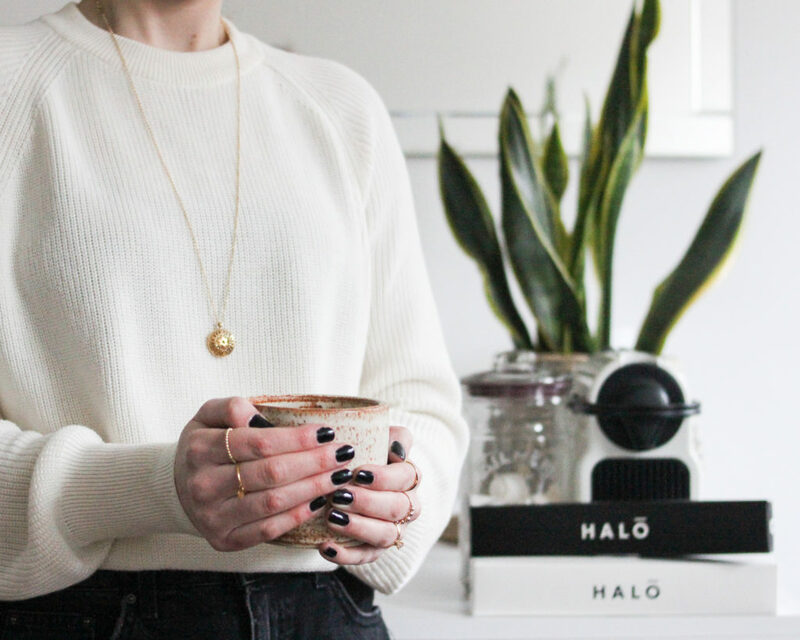 So Halo set themselves to challenge to leave a bigger impression on the world than our waste by offering the world’s best coffees, in a format that the world loves and in a way that doesn’t damage the planet! What is not to be loved about this? 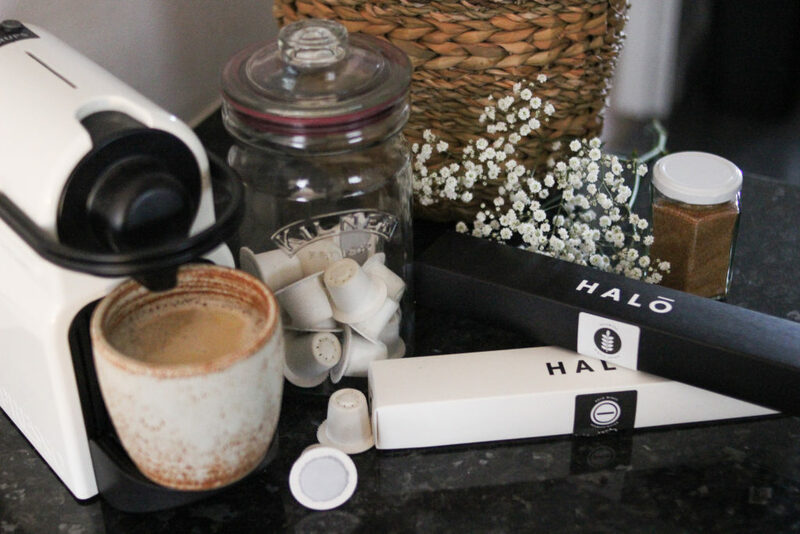 The Halo coffee capsules are made of sugar cane and paper bagasse, meaning they can be disposed of in any food waste or compost bin. Once broken down, Halo capsules allow the nutrient rich coffee grounds within to become fertile soil for plants to grow. This process can take as little as four weeks! What is interesting is that both the capsules and all of the packaging are home compostable, and the oxygen barrier wrap (which looks a lot like plastic but it’s not) is compostable too. Win-win all over! So feel free to pop them in your food waste or compost bin, they don’t need to be taken apart at home before being processed or be broken down by specially designed machinery at waste management plants. Furthermore, their coffees are sourced and roasted to ensure they have a low-acidity profile. This helps them to work well with non-dairy milks as it is the acidity level of coffee that causes the milk to curdle. 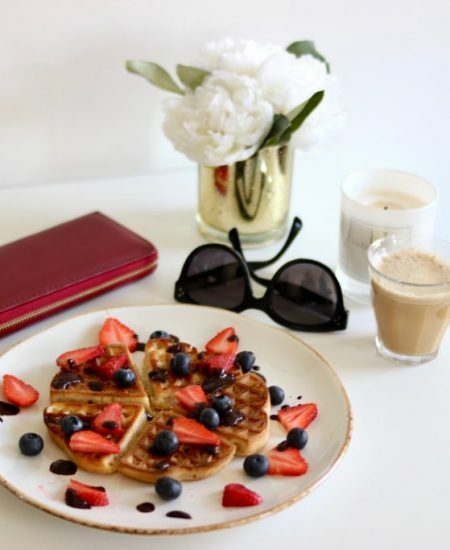 So perfect for your morning in your oat, soya or almond lattes! Halo offers the option to either choose a subscription plan or to buy by the case or box. The ‘House’ subscription allows you to choose from the 4 different flavours on offer. Its retail price is £37. The ‘Curated’ one is the recommended case by the Head of Coffee! It costs £35. 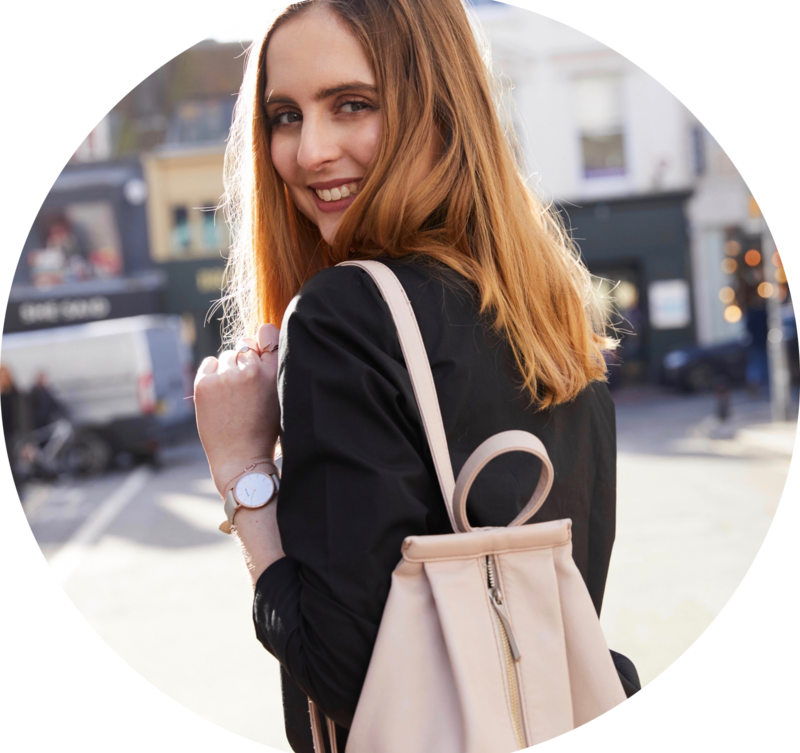 And finally, you can choose how often you’d like to get your delivery: anywhere from once to four times a week. This is Halo’s signature blend, which is sourced from three of the highest peaks in the world. This coffee has a mild flavour, coming from the Colombian Andes, Nepalese Himalayas and Kenyan Kilimanjaro, these three varieties have been blended to create a well balanced, low acidity, buttery finish. This flavour is by far my favourite! This is single origin coffee from Brazil. A sweet, creamy but intense blend, from the first farm in the world to be awarded a Rainforest Alliance Sustainability A Grade. This flavour is their single origin coffee from Colombia, which is a rare variety often used in the World Barista Championships! Also a medium flavour, this coffee has more acidic notes with plum, passion fruit, nutmeg, grapefruit and blackcurrant. This flavour is from the forests of Kaffa in Ethiopia, where coffee Arabica was first discovered growing wild. 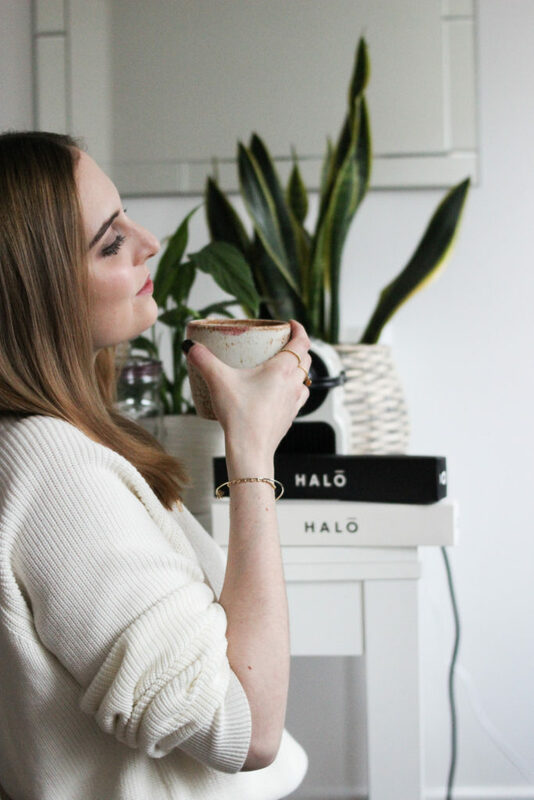 It is quite naturally mild due to its decaf nature, I quite like it for those 3-5pm slumps when I want to taste some coffee without the jitters! Finally you can also earn credits by shopping Halo coffee capsules! When you create a Halo account you are automatically rewarded with 50 credits. To earn Halo Credits, all you need to do is either: Create a Halo account; follow them on Twitter, Instagram, Facebook; retweet a Halo post on Twitter, tweet about Halo on Twitter; refer a friend to Halo; or simply by entering your birthday details! 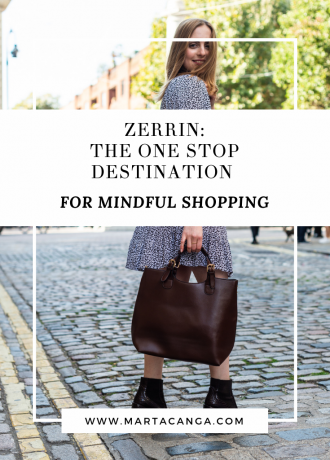 And every time you shop, you earn credits which can be spent in future purchases. How YOU can try them out! 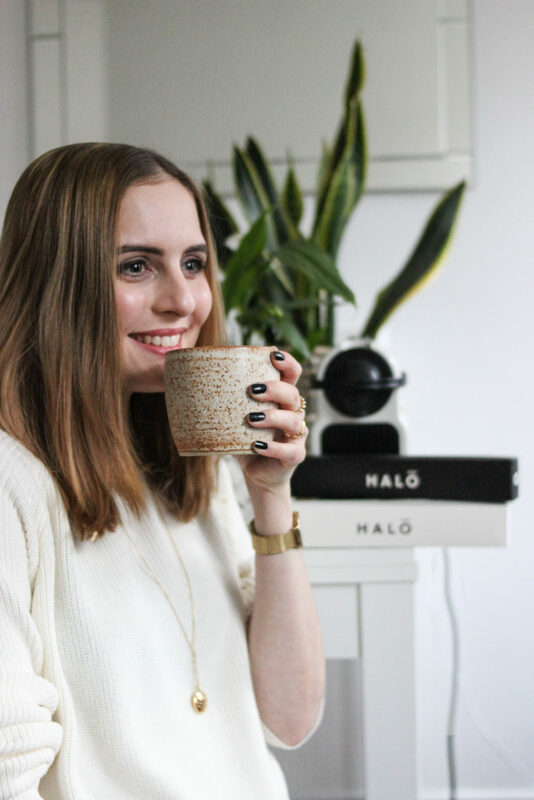 So Halo Coffee have been kind enough to offer two tickets to Vegan Life on the 9th and 10th of March 2019, to come along with me and win a packet of coffee of your choice! 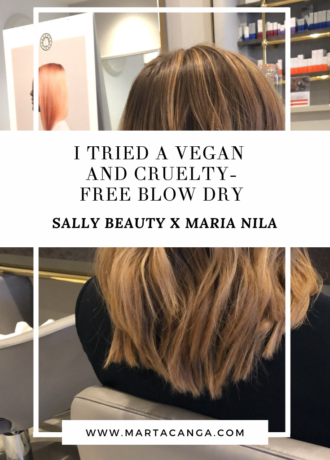 All you need to do is go to my Instagram @marta_canga and follow the instructions there. Good luck! This post has been kindly sponsored.